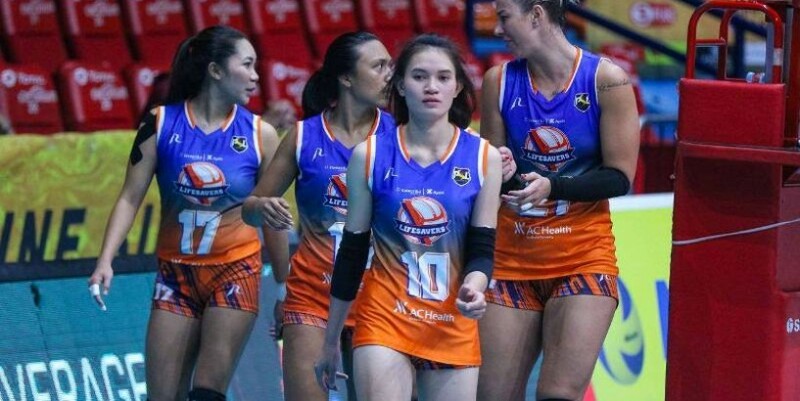 It’s now or never for Generika-Ayala and PLDT Home Fibr as they dispute the last semifinal seat in sudden death in the Philippine Superliga Grand Prix today at the Filoil Flying V Centre in San Juan. Action starts at 4 p.m. with both the Lifesavers and the Power Hitters looking to catch the last bus to the next round of the women’s club tourney bankrolled by Asics, Mueller, Mikasa, Senoh, Team Rebel Sports, Bizooku, UCPB Gen, Cocolife, Hotel Sogo and Data Project. F2 Logistics, in contrast, threaded the eye of a needle before surviving a rejuvenated Foton side, 25-22, 25-27, 25-21, 25-19, in a quarterfinal showdown late Thursday that has ESPN5 and 5Plus as broadcast partners.